Cai GoGwilt is CTO and Co-Founder of Ironclad. Before founding Ironclad, he was a software engineer at Palantir Technologies. He holds a B.S. and M.Eng. in Computer Science from the Massachusetts Institute of Technology. Earlier this year, we started sending monthly product updates to our users because we wanted to better communicate how we’re incorporating their feedback into our product. Below is our latest one, for the month of December. In it, I reflect on the progress we’ve made this year and on the importance of our users to our community and to our product. 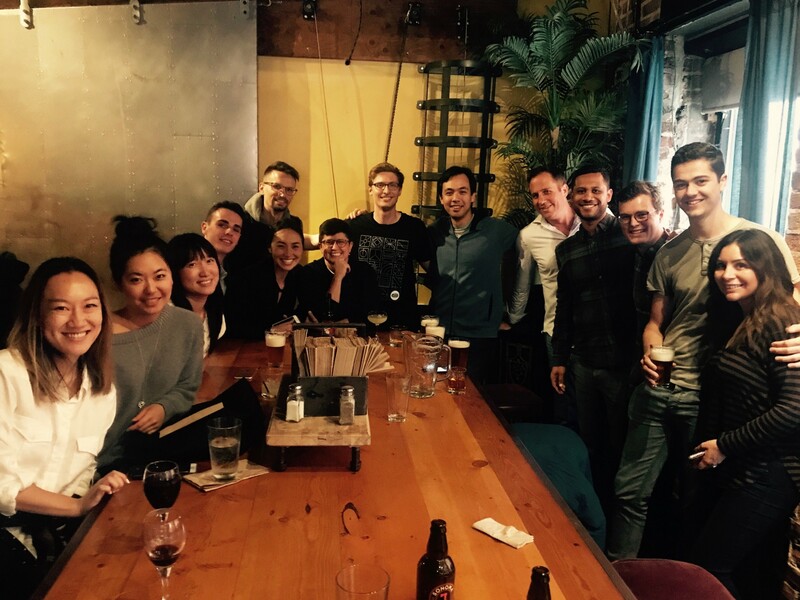 Thinking back on 2017, I feel an incredible amount of gratitude for my team and our users. Both inspire me daily and challenge me to never stop building. If you’re a talented software engineer and think the kinds of problems described below sound exciting to you, reach out at careers@ironcladapp.com. 2018 is going to be our best year in product yet, and we’d love to have you onboard. In lieu of the monthly product update you are used to, I thought I’d use the final month of 2017 to pause and reflect on all the ways you, our users, have helped us grow our product this year. At Ironclad, we are working every day to build powerful products that you love using. You are the key to this process. Whenever you give a piece of feedback to your Legal Engineer, whenever you ask us to demo a functionality or a workflow, Ironclad’s Product team is paying attention. Whether you’re asking for a new feature or just a small adjustment to a workflow, we are listening and thinking about how to build that. So on behalf of the Product team, I want to say thank you for all the tremendous work you’ve helped us do this year. and frankly, a lot of other things that don’t make it into our monthly Product Updates. Every month, we’ve worked hard to deliver new functionality — not just to make Ironclad more powerful, but to make it something you love using. This month, we are excited to announce two new document storage integrations: OneDrive for Business, and Google Team Drive. As with all of our product improvements, we built these because we heard you needed them, and we hope they improve your experience of Ironclad. We are incredibly proud of the work we’ve accomplished together and thankful for a user base that is involved and excited enough about our product to provide feedback that will make it even better. We have some great things planned for 2018 and can’t wait to share them with you. In the meantime, we wish you a very happy and restful holiday season.